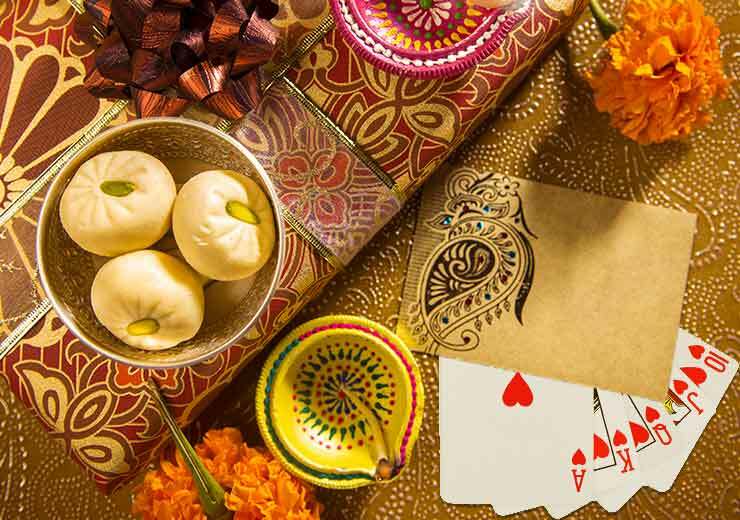 Playing cards has always been an enjoyable pastime, especially during a festive season such as Diwali. According to legend, Goddess Parvati played dice with Lord Shiv on Diwali. It’s is believed that she proclaimed that anyone who gambles on this auspicious day receives blessings aplenty. This is one of the reasons why playing cards during Diwali has been an old tradition. If you plan to play cards this Diwali with family or friends, here are some cool games to enjoy. This game is so popular that there was a film based on it. 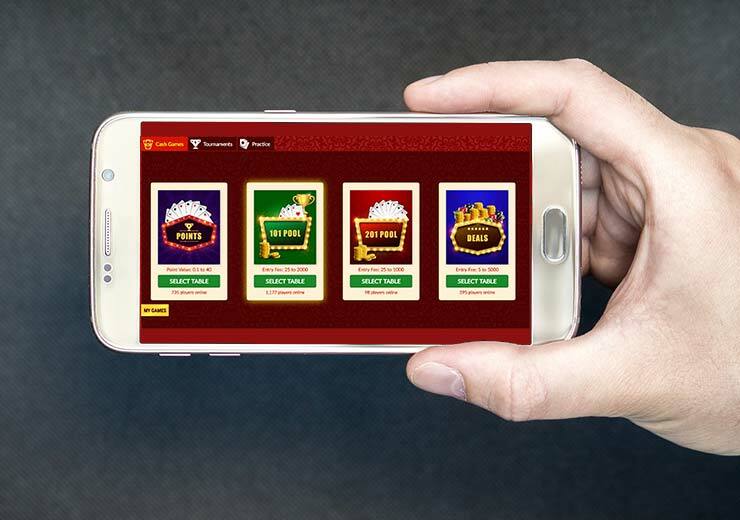 In Teen Patti, players create a pot of cash of a certain amount. They are dealt three face down cards and must then play until the winner has the three best cards out of 52. The rules of the game state that players decide which cards can be considered as having the highest value. This card game has an element of surprise. In the game, players have to pick a card from the deck and place it on their forehead for other players to see. 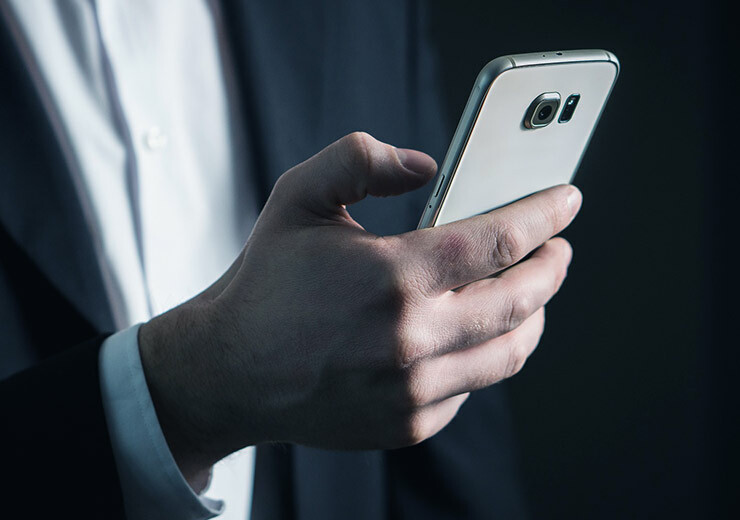 Once the other players have a look at your card, you need to bet whether you have a card that has a higher or lower value than the rest. Although the game rules are simple, winning it at is not an easy task. In this game, the cards 1, 2, 4 and 9 are automatically adjudged as jokers. The rules of the game are very similar to rummy but the catch of the game is that during its course, players cannot converse in any other language except for Hindi. One of the most interesting card games, rummy is all about hands, melds and layoffs. To win at rummy, a player has to make a hand in sequence or a set. 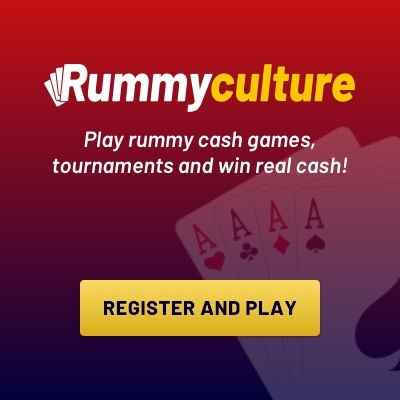 These days the game can also be played online, one of the best rummy websites in India is RummyCulture.com. Blackjack is another popular rummy type of game. The difference being that in Blackjack, the total value of all three cards that you get must be 21 or below, anything above is considered bust. 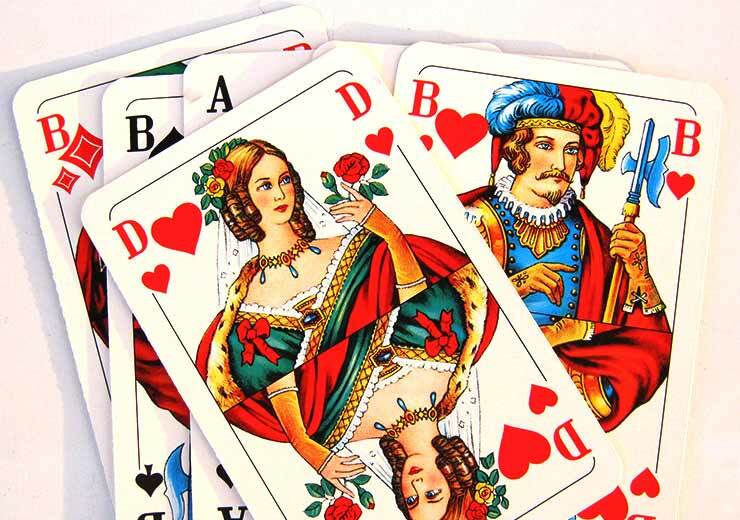 In Blackjack, aces carry one point or 11 points, picture cards carry 10 points, and other cards carry points on their face value.